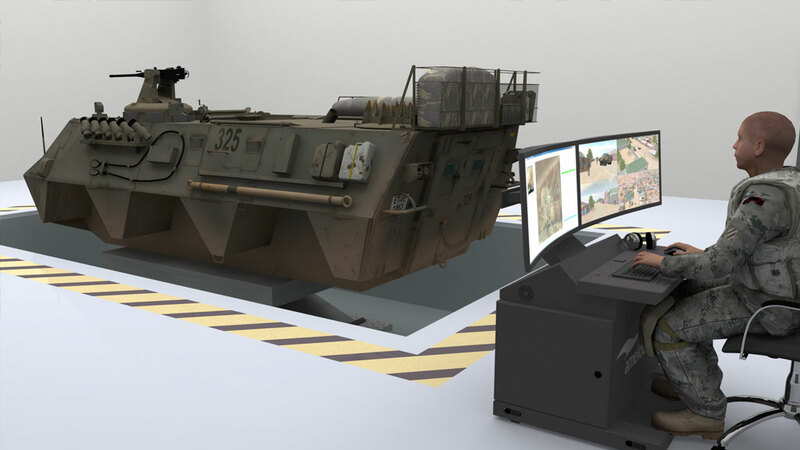 The Submarine Command and Control Team Trainer (SCCTT) is used to train students on the operation of submarine equipment and sensors. 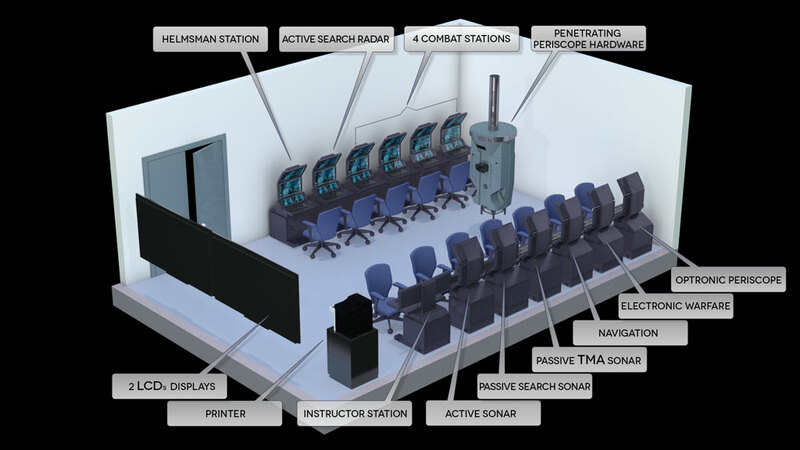 The SCCTT systems consists of a room containing all applicable student/operator stations and instructor stations. 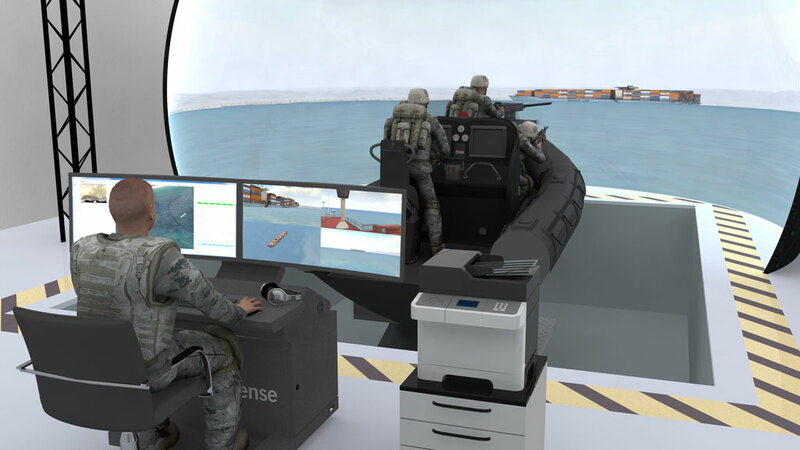 During a training exercise each student will operate a tactical station which may include Sonar, Electronic Support Measures (ESM), Counter Measures, and Weapons. 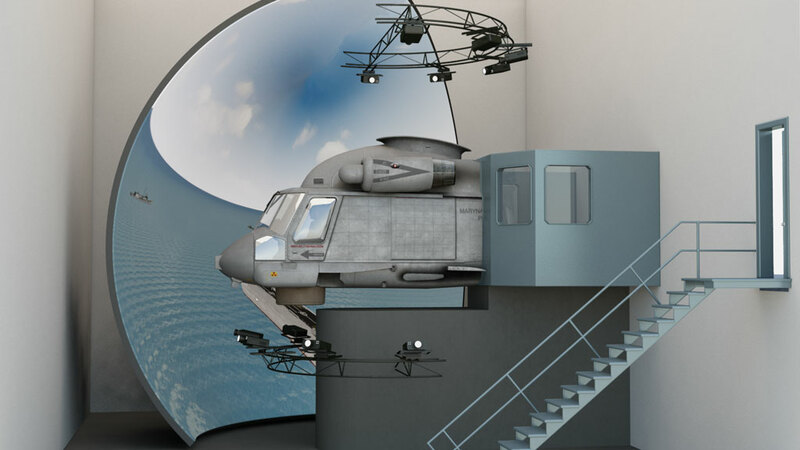 The command and control system receives detections from the sonar simulation, and detections of radar and communication signal emissions from the ESM simulation. Along with navigational information, the command and control system uses this input to formulate a tactical picture of the environment around the submarine.